Start music lessons early and develop your brain! 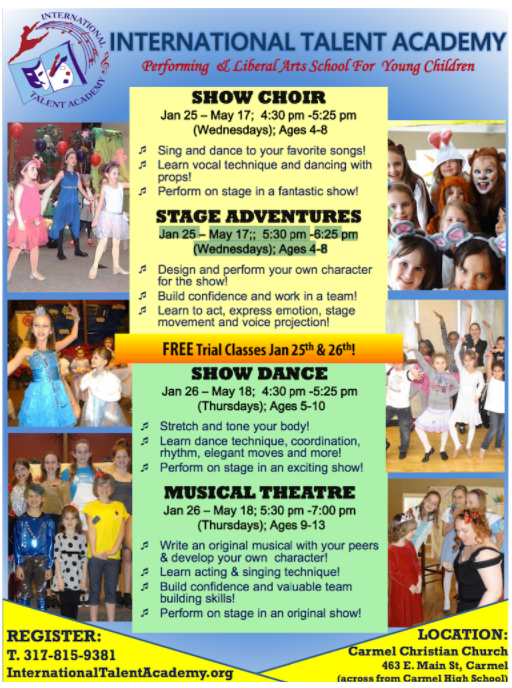 JOIN US for the Main Stage classes and try the first class for FREE! Etiquette Kingdom: learn social and table manners before the THANKSGIVING DINNER!